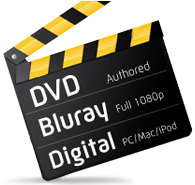 8mm & 16mm Film to DVD, Blu Ray & Hard Drive Transfer. 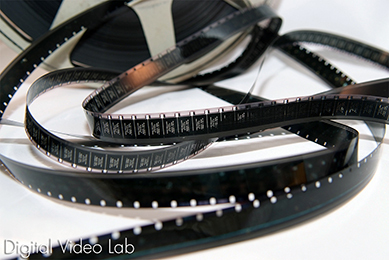 Films Cleaned And Lubricated to maintain smooth playback. Scene By Scene Exposure and Color Correction. Full Film Gate and Frame Capture. Kodak introduced 16mm film in 1923 as a less expensive amateur alternative to 35mm film.